Who Wakes Up When the Sun Goes Down? 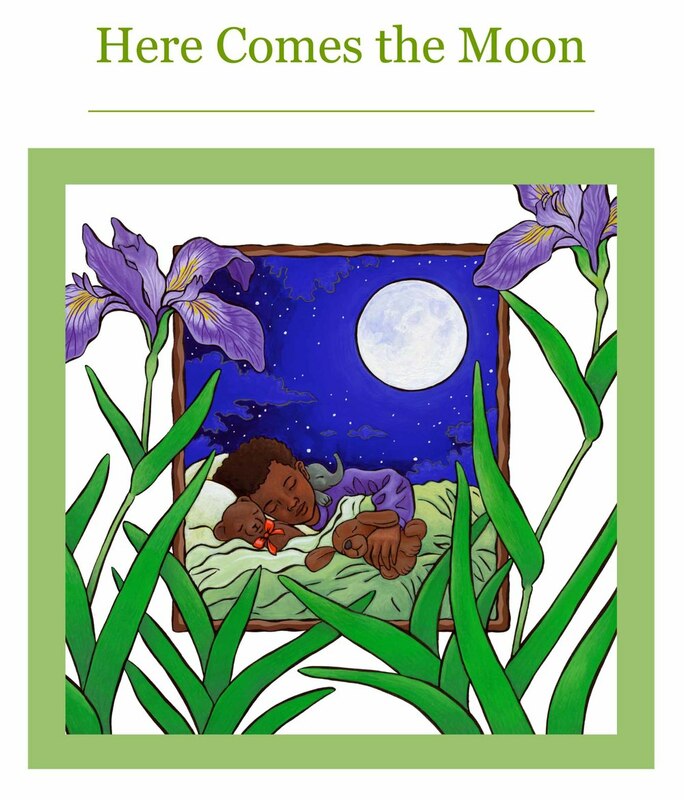 Two night-time books for ages 2-7, with a focus on beautiful moonlit scenes and nocturnal animals. Young children love finger rhymes! Illustrations inspired by traditional Finger Rhymes in a whimsical, brightly colored & playful style. Learn preschool concepts with Busy Bugs! An introduction to line, shape, color, brushes, paper & paint. Bright, happy illustrations on a white background featuring little bug-inspired creatures. What if you could go back in time and play with the dinosaurs? This book proposal imagines what it would be like to magically go back in time to play with the dinosaurs. Shhh . . . . she's quiet, shy and green like the leaves . . .